Presentation is everything. 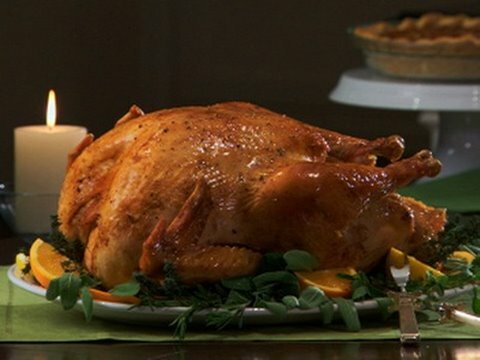 Learn how to carve a turkey. This video tip is 2.19mins long. © 2019 Easy2Cook.TV. All rights reserved.